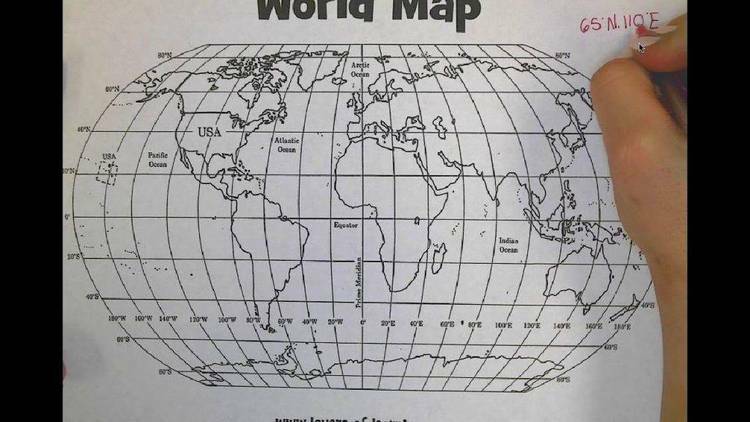 Helps to determine Latitude and Longitude when working with maps. Longitude East: This is from the right-hand margin of the map. North Latitude: Top of the map. South Latitude: Bottom of the map. Height: From bottom to top of map. Location: Whatever identifier you choose (up to 20 letters). South margin: Distance from page bottom in mm to location. East margin: Distance in mm from location to right hand margin of map. programs or anything else that requires you know exactly "where you are at." included. If you find it useful and want to support further development. applications send me $25. That's it. questions, comments or curses on Compuserve, ID# 73310,3066.